My Barracks Home for 11 Weeks. Company E, 1st(?) Battalion, 4th Training Regiment, Fort Dix, New Jersey on Sunday November 16, 1958. My Basic Training Barracks Home for 11 Weeks. 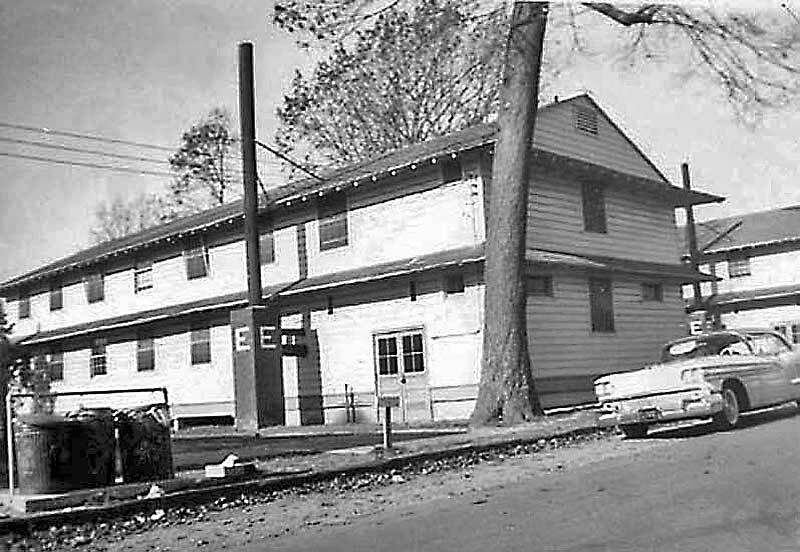 A classic example of Fort Dix World War II wooden barracks still in use in 1958.